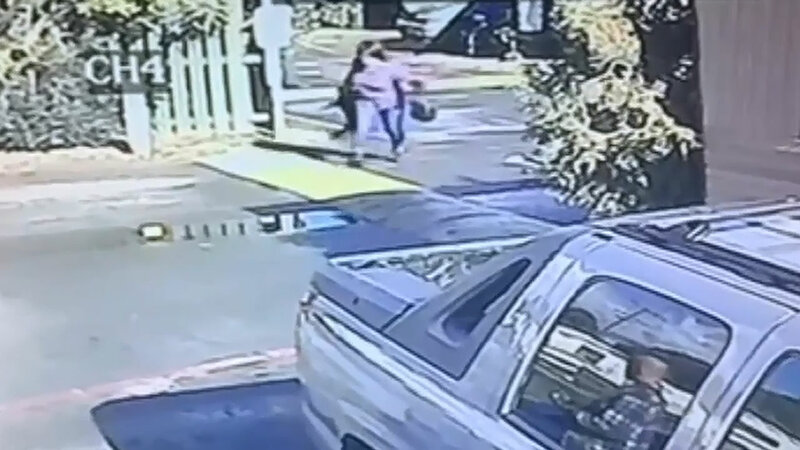 FAIRFIELD, CA -- Police in Fairfield, California, have arrested a woman seen on surveillance video violently tossing a pug onto the street. 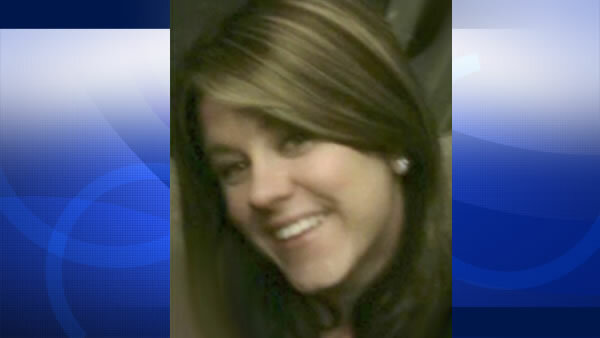 Brandi Chin faces animal cruelty charges for what happened during the December 19 argument with her boyfriend. Chin had gone into hiding after video of the abuse surfaced. 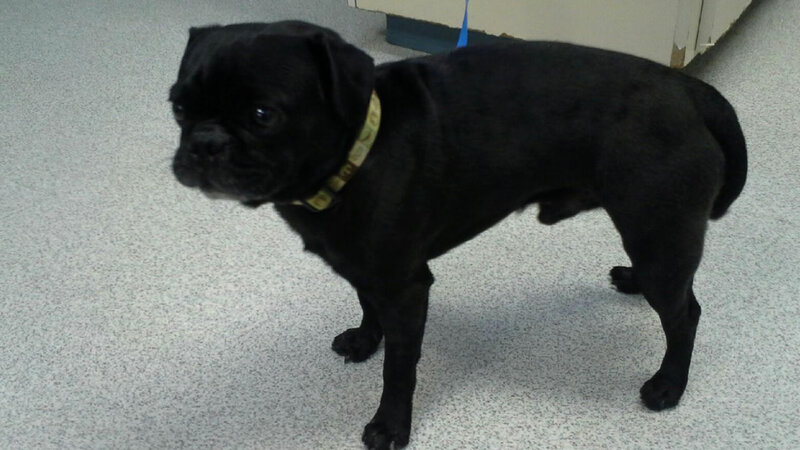 The pug wasn't seriously hurt and is now in the care of Solano County Animal Services.